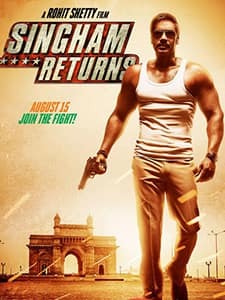 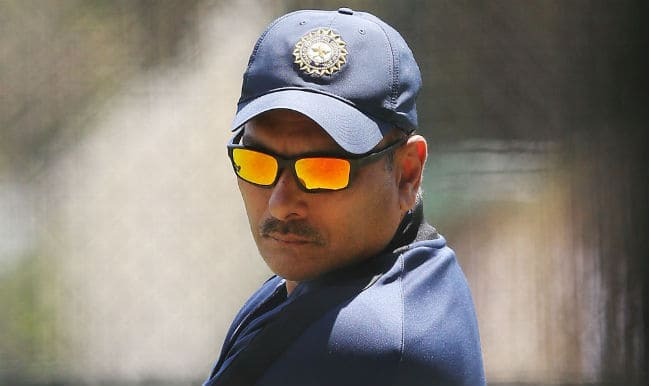 Directed by Rohit Shetty, Singham Returns is an Indian action film. 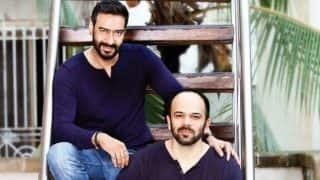 The film is produced by Rohit Shetty and Ajay Devgn and it features Ajay Devgn and Kareena kapoor Khan in the lead. 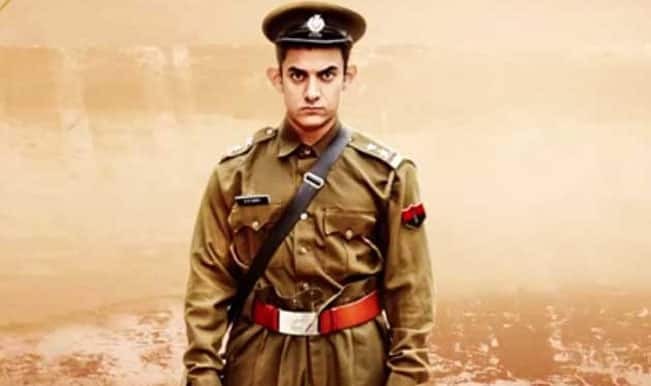 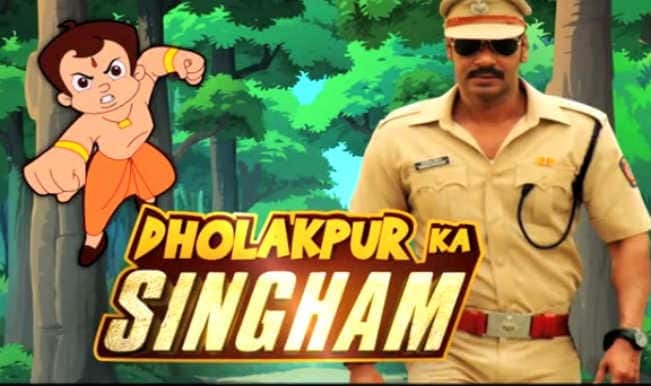 The film released on August 15, 2014 and it is the sequel to 2011 release Singham. 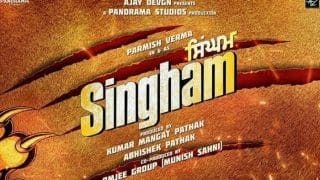 Singham Returns is a story about an honest police officer and his team fighting against the corrupt Baba Ji and his subordinates. 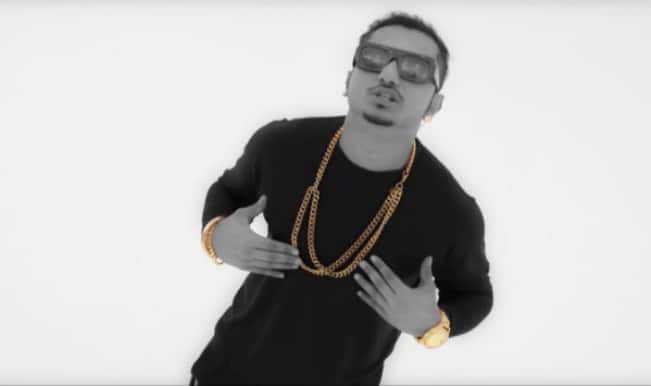 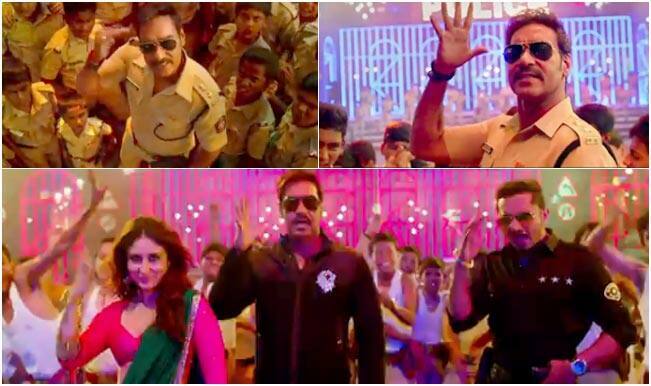 Ajay Devgn and Kareena Kapoor Khan on working with Yo Yo Honey Singh: Watch video! 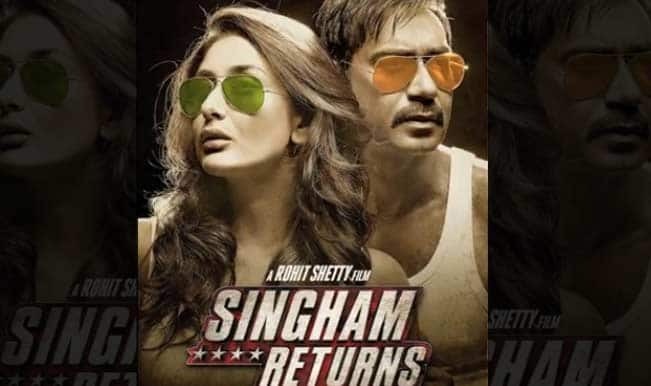 First Look: Watch Ajay Devgan and Kareena Kapoor sizzle in Singham Returns! 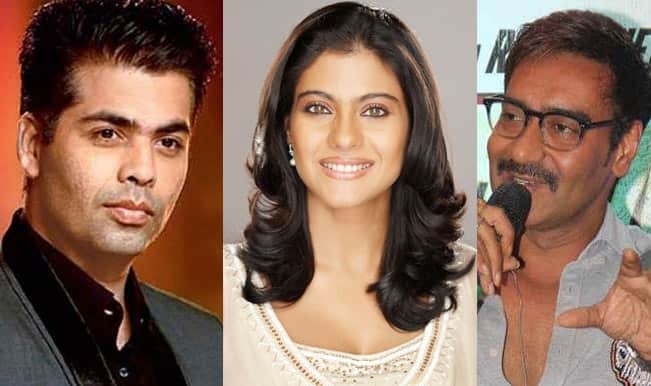 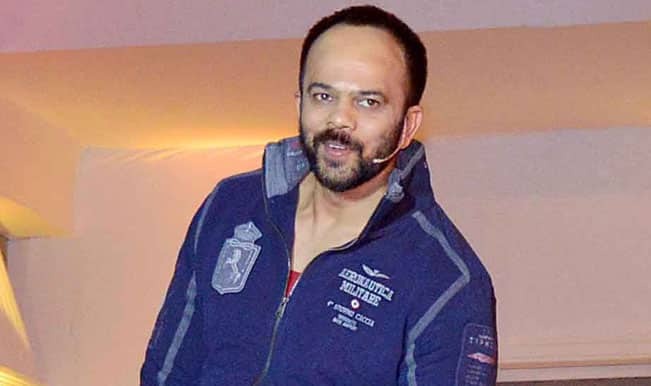 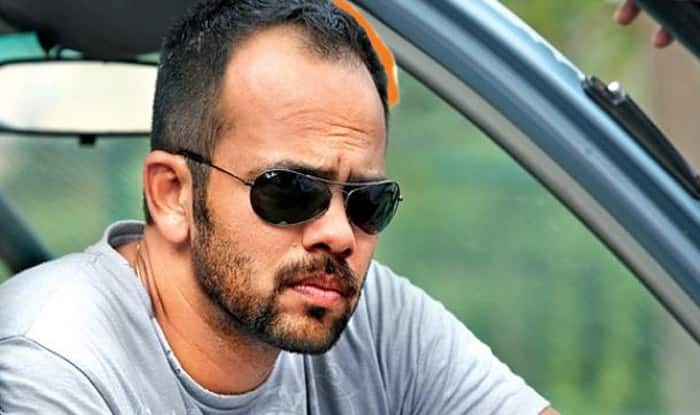 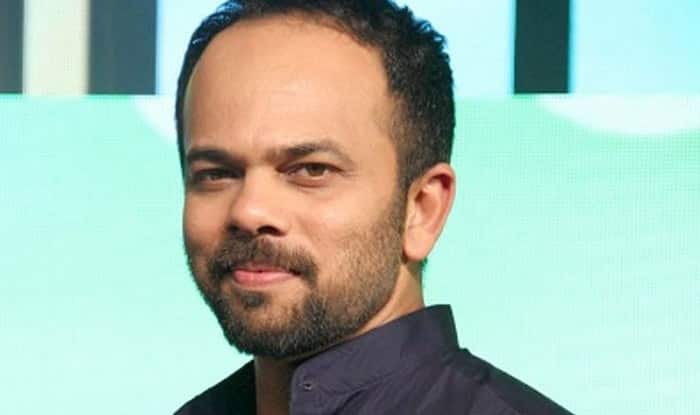 Rohit Shetty is NOT under CBI scanner? 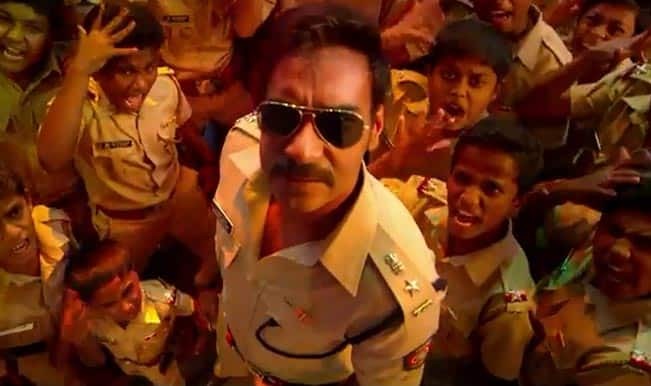 Singham Returns box office: With Rs 93 crore netted, Ajay Devgn is still roaring! Singham Returns box office report: Ajay Devgn’s action dhamaka crosses Rs 80 crore! 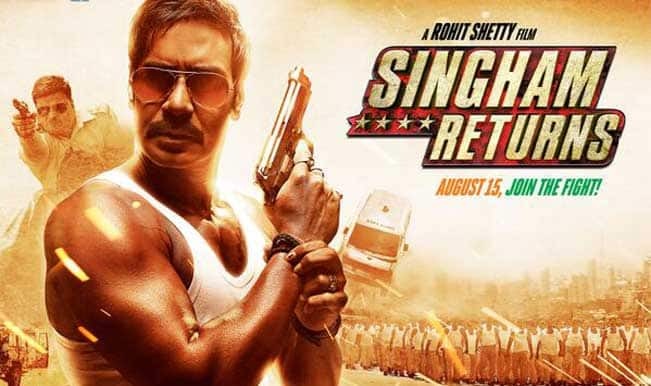 Singham Returns quick movie review: Ajay Devgn and Rohit Shetty together pack an ultra solid punch!